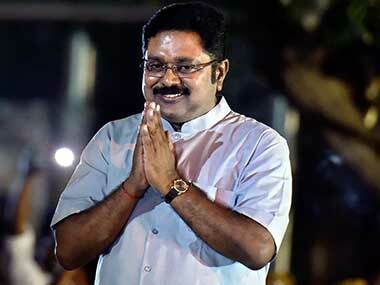 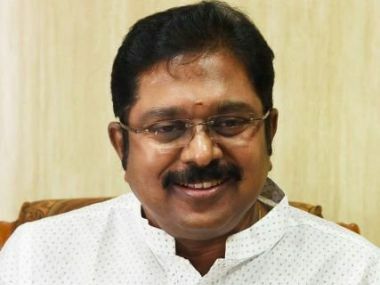 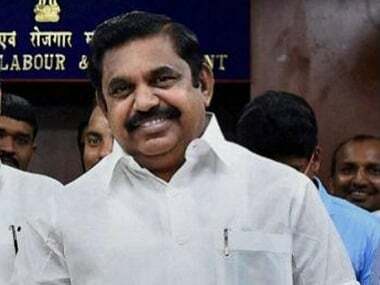 Sidelined AIADMK leader T T V Dhinakaran on Monday rejected the E Palaniswamy-led ruling camp's charge of a 'tacit understanding' between him and DMK in the RK Nagar by-election, which he won. 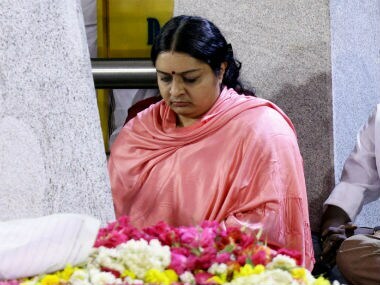 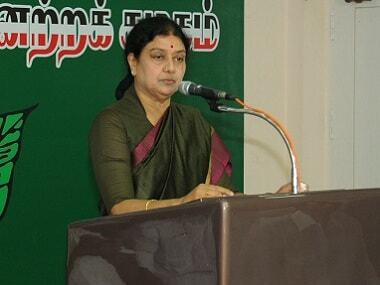 The Election Commission has rejected former Tamil Nadu chief minister J Jayalalithaa's neice Deepa Jayakumar's nomination for RK Nagar bypoll, according to media reports. 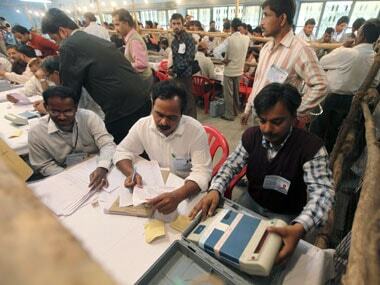 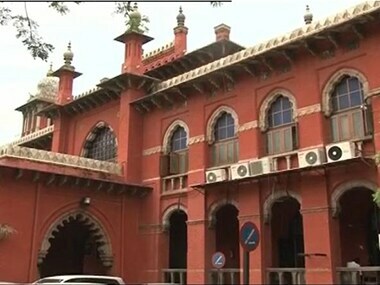 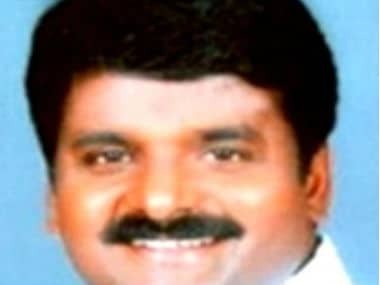 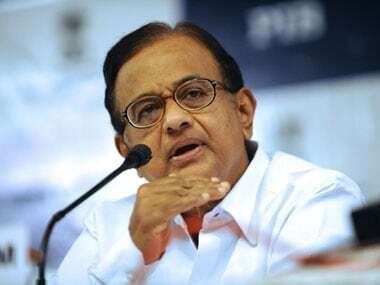 A petition has been filed in the Madras High Court for a CBI probe into alleged electoral malpractices in the run up to April 12 by-election in RK Nagar Assembly constituency which was cancelled. 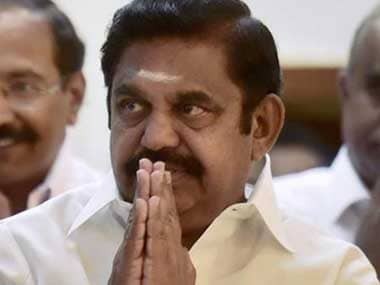 The EC will soon decide on holding the by-election to the RK Nagar assembly constituency in Tamil Nadu which was cancelled on complaints of bribing of voters in April.